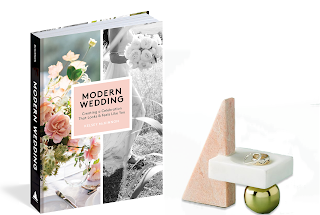 Artisan Books sent me a beautiful book to check out and is partnering with me for a giveaway for one of you lucky brides-to-be! 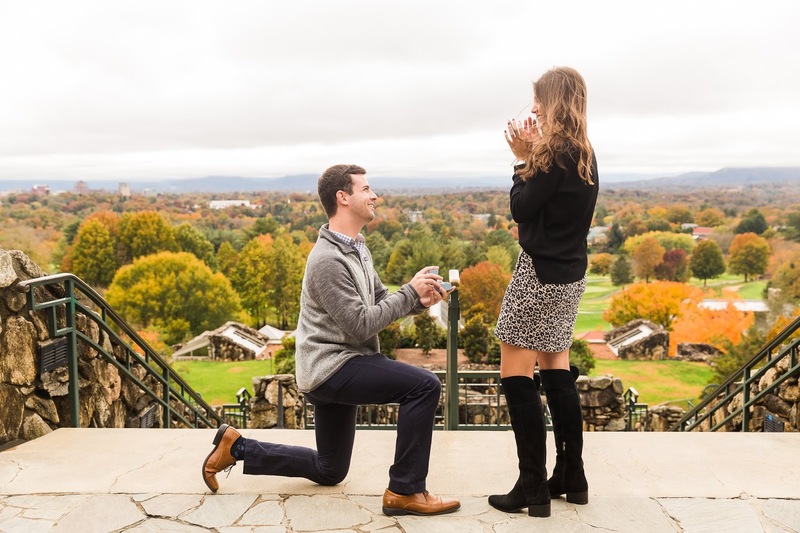 A bunch of you have asked to know more about our weekend in North Carolina when Lantz proposed. He truly planned the most perfect moment to ask me to spend forever with him. 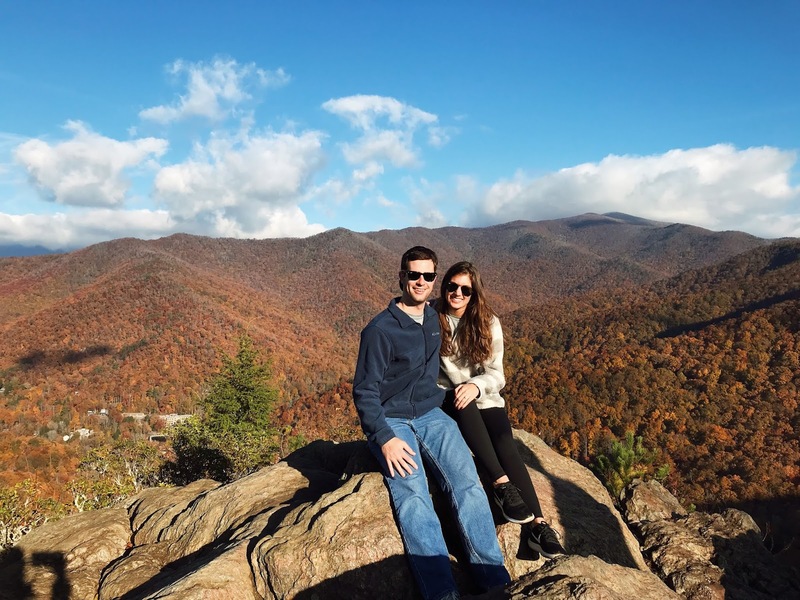 On November 1, 2018, we hit the road for a mini trip to Asheville to see the fall leaves at peak. I LOVE the fall - it's my favorite season, just like every other basic girl out there. Every year when I was younger, my family and I would travel to North Carolina (or the surrounding states) for the fall or winter. I began to call NC my second home, and almost decided to go to UNC Chapel Hill for college. Needless to say, the place has sentimental value to me. I'd told Lantz about our family trips before and how I wanted to go with him once to show him some of my favorite places. We made a pit stop in Atlanta to have dinner and stay with friends, and then got right back on the road early the next morning. 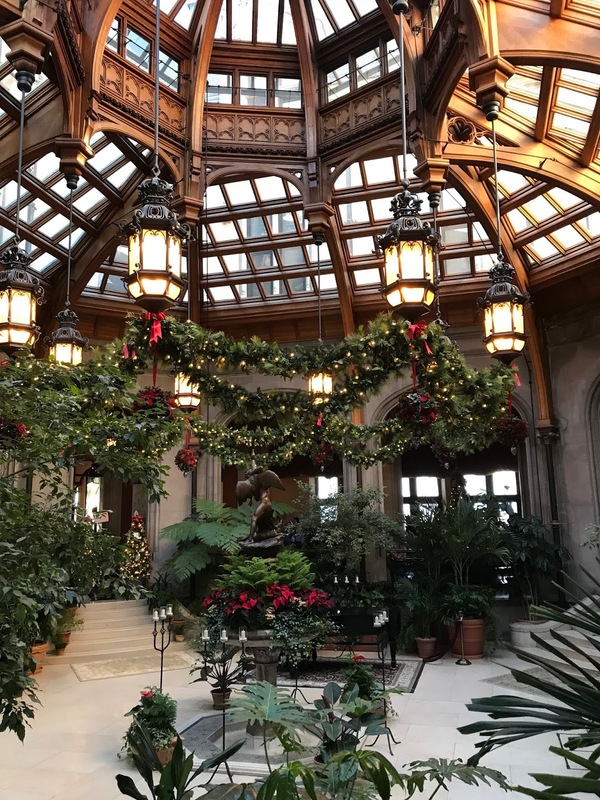 We had some plans already scheduled for the weekend - restaurant reservations and tickets to go see the Biltmore Estate (actually the one thing I never got to do with my family). After checking into our hotel in the early afternoon, we grabbed a quick lunch and then took a nap. I made us a reservation for dinner that night at the Omni Grove Park Inn on the Sunset Terrace. YOU GUYS - if you ever are in Asheville, this place is a must-see. The food is divine if you want to do dinner, but the view is what everyone goes to see. Especially during the fall time, you can look out over downtown Asheville and the Omni's incredible golf course covered in colorful leaves. Leading up to dinner, Lantz told me that he wanted to go to the Omni early so that he could go down to see the golf course and walk around it. I thought nothing of this as he loves golf courses, and this one is a beauty. Our dinner reservation was for around 6pm and we rolled up to the Omni around 4pm. As we walked out onto the back terrace, all the memories of my trips there with my family flooded back. We realized on the way to the Omni that the last time I was there was EXACTLY four years to the day with my parents and my brother. I have a photo of my brother and I on the stairs overlooking the view, and I told Lantz that I wanted to get one with him in the same spot to show my mom when we got back. There must have been a rehearsal dinner or wedding happening that evening/weekend as there were photographers everywhere. So, I asked one nearby if she could grab a photo of us on my phone. After snapping our photo, I started to head down the stairs to the golf course. Lantz called out to me to come back up and said he had a question for me. Of course, I'm here thinking he wants to go inside and get a drink, see the giant fireplace or take another photo. But to my surprise, he got down on one knee!!!! If you know me personally, you know that I am not shy. When I say that I was COMPLETELY SHOCKED and SPEECHLESS, I mean it. I could barely form words and at one point felt like I was going to pass out. Poor Lantz probably thought at first that I was having an issue. 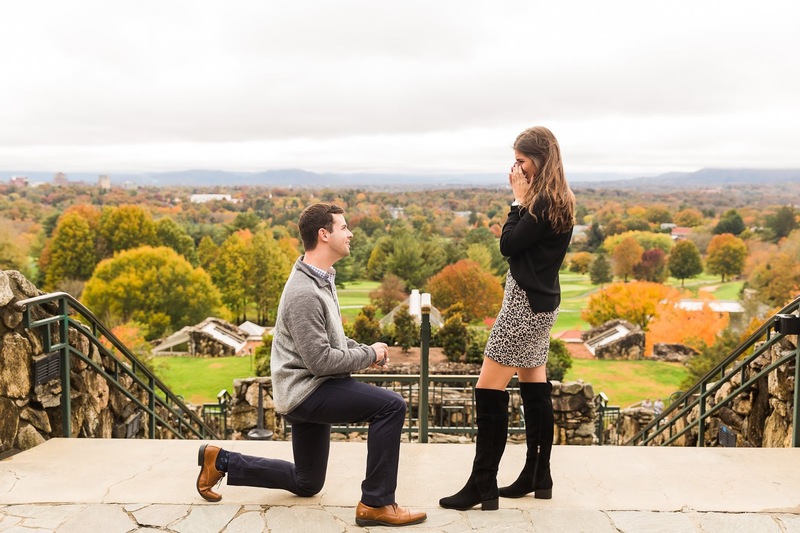 I pulled myself together and of course said yes to my best friend. It was then that I turned and realized that the photographer who snapped the picture on my phone before was taking pictures of us the entire time - Lantz hired her to photograph the entire moment!! 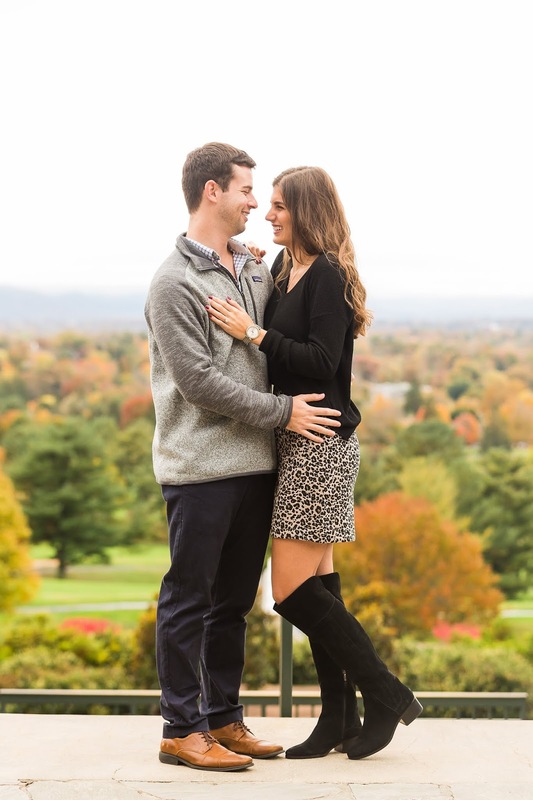 Meghan Rolfe then did a mini engagement session with us, and I couldn't believe what was happening. 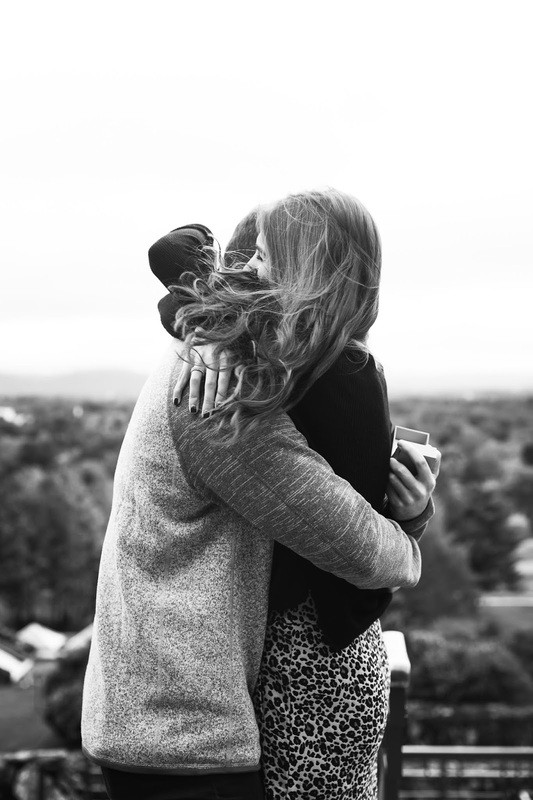 I've always told Lantz that I hope someone is there to document the moment to remember forever, and he went above and beyond what I ever envisioned. Needless to say, Meghan captured some beautiful shots and they are already all over our house. Following our photo session, we called our parents and close friends to tell them the news. We decided to keep it private to those closest to us and not post on social media until we were back to Florida. I wanted to enjoy the rest of the weekend without distraction, and it was such a great one. The following morning, we got Chick-fil-a (WIN) and went on a gorgeous hike just outside of Asheville. See below for the view from the top. After that we grabbed a delicious brunch at the Corner Kitchen and went home to shower and change for a day at the Biltmore Estate. During the time we visited, the entire estate was decorated for Christmas and it was so magical. I told Lantz it was so fun that we got a little bit of fall and the holidays in one weekend - because sunny Florida doesn't actually experience seasons. After the Biltmore we went out for a delicious dinner at Tupelo Honey (highly recommend for anyone traveling there) and walked around downtown before turning in. The next morning we grabbed a big breakfast and then hit the road back home. On the drive we started to talk about potential places to get married and who we wanted in our wedding party. We broke the news on social media later that night, and our phones buzzed every minute with texts, calls and sweet messages from all of our other friends and family. 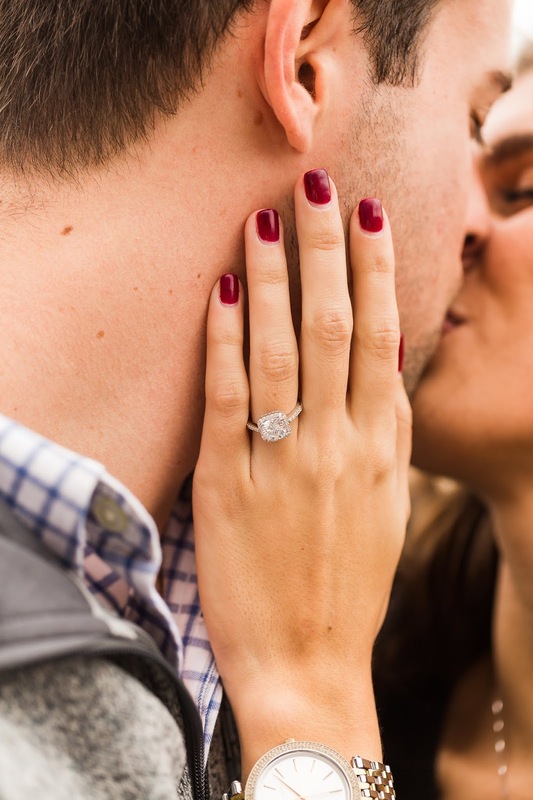 I don't think I ever stopped smiling that weekend, and I can't wait to become Mrs. Martin this November! 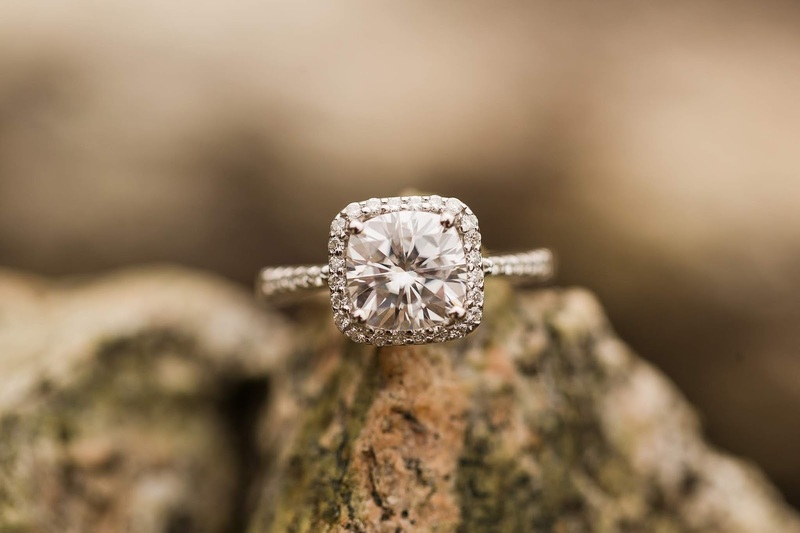 For all of you future brides out there, this one's for you! I'm giving away a copy of Modern Wedding - an amazing book with so many tips and visuals for planning a wedding that's unique to you! Plus a beautiful ring dish from Anthropologie to display your new bling!